Accusations of certain politicians having connections with underworld leaders should not be made for the purpose of political mudslinging, said MP Mujibur Rahman. 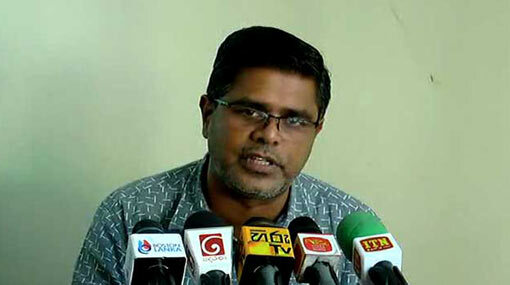 The UNP parliamentarian mentioned this calling a press conference in Colombo. Not only politicians but also security officers have been trapped in these accusations, the MP pointed out. It is a known secret that certain political leaders in every government had connections with the underworld, says Rahman. Instead of talking at the present, legal action should be taken against these, he further said.